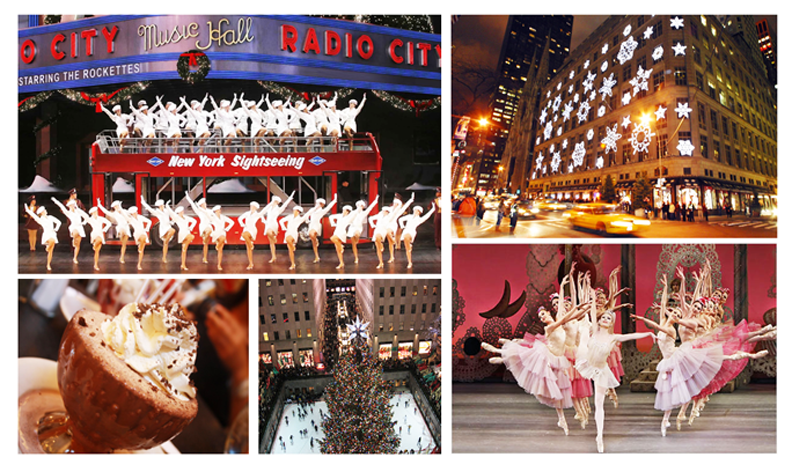 The Resident Tourist: A New York Christmas List . . . I used to love planning out my list when I was young. Before I learned to write, I'd sit with a stack of children's catalogs and a red Sharpie, marking anything and everything that caught my eye. Well, I thought I'd take a tip from my child self and purchase the December edition of Time Out New York and start circling. Expect a post on each list item.